We joined Professor Brian Cox to look at the best science writing of 2017, and announce this year’s winning book. The 2017 shortlist for the Royal Society Insight Investment Science Book Prize. The event explored the shortlist from the Royal Society Insight Investment Science Book Prize and discovered the most inspirational popular science books and authors of the year. 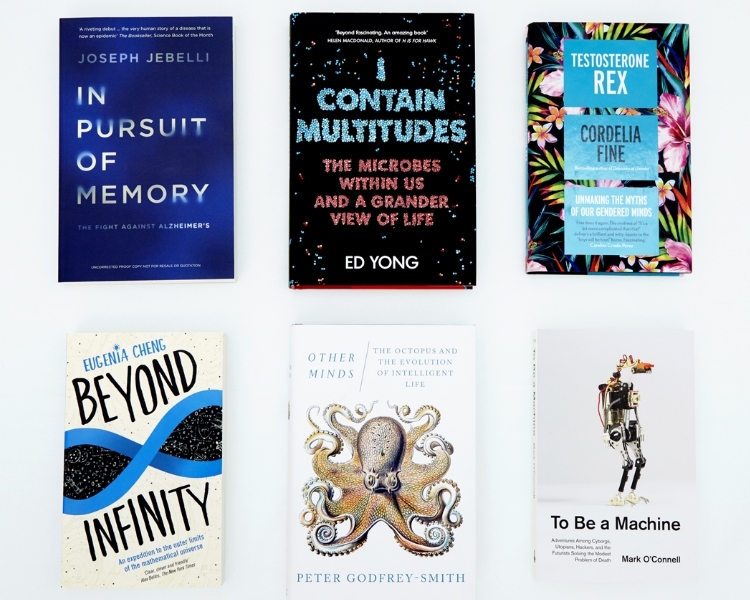 Selected from hundreds of entries, our six shortlisted books tackle some of life’s biggest questions ranging from human enhancement and gender identity to the evolution of intelligent life. Gain insight into the latest scientific thinking and learn about the complexity of the ecosystems inside us, the puzzling concept of infinity or the current struggles in Alzheimer’s research. The event discussion, hosted by Professor Brian Cox, featured some of the inspiring authors behind these literary works. Questions were taken to the panel and we learnt about their influences, and how a good science book can have the power to change lives. Kindly supported by Insight Investment. 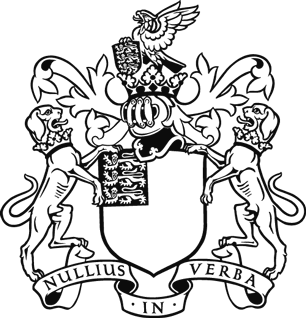 For all enquiries, please contact sciencebooks@royalsociety.org. Find out more about the Royal Society Insight investment Science Book Prize, our current shortlist and how we are celebrating our 30th anniversary. Join Professor Brian Cox as we look at the best science writing of 2017, and announce this year’s winning book.